U.S. Secretary of Education Betsy DeVos has written new sexual misconduct policies for college campuses that would decrease liability on the campuses’ part, increase the rights of the accused and provide more support for survivors, as first reported by The New York Times. 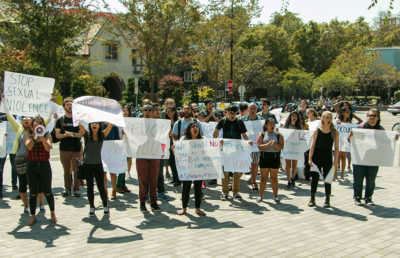 UC Office of the President spokesperson Claire Doan declined to comment, saying that it would be “premature” to comment on these proposed policies at this time. 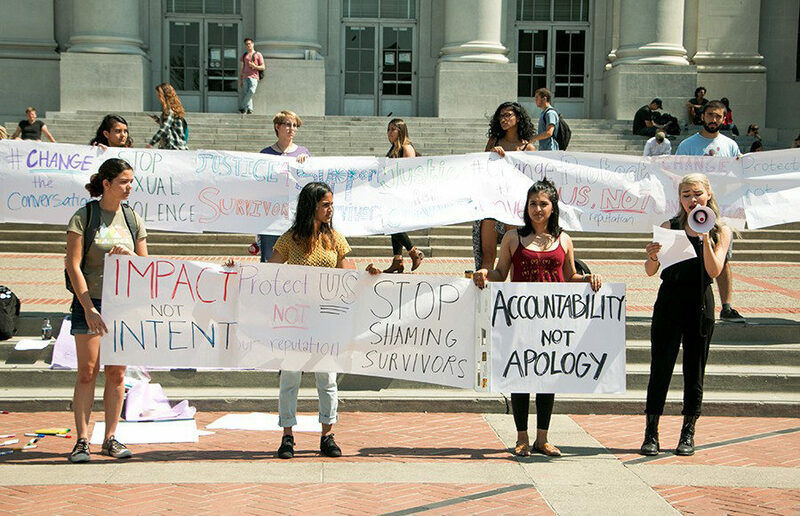 The new definition would be to the “detriment of survivors” because of its narrowed focus, according to ASUC External Affairs Vice President Nuha Khalfay. She added that this definition, along with the rule that excludes campus investigation of sexual harassment that occurs off-campus, will increase the burden on survivors. Another of the new rules would allow the accused party and their accuser to cross-examine each other in formal proceedings. Eva Hagberg Fisher, a campus doctoral candidate in visual and narrative culture, recalled her experience of being cross-examined by her alleged harasser’s attorney in her case against campus architecture professor Nezar AlSayyad, and said it was “one of the most traumatic experiences of my life.” She added that being cross-examined by the respondent personally would have been “so much worse” and could pose a “huge problem” should people without legal experience be able to cross-examine each other. The new rules also encompass “supportive measures,” including “nondisciplinary individualized services” that are “nonpunitive, time-limited and narrowly tailored” so students can remain in school. These rules provide multiple options for survivors, including counseling, changes in class schedules and mutual restrictions of contact between the parties. Amanda Bradford is the lead academics and administration reporter. Contact her at [email protected] and follow her on Twitter at @amandabrad_uc.